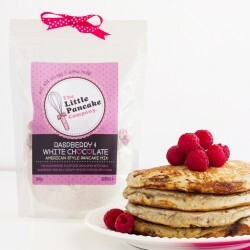 The Little Pancake Company was founded by Katie, a girl who liked nothing more than to make pancakes in her jimjams at home with her family. 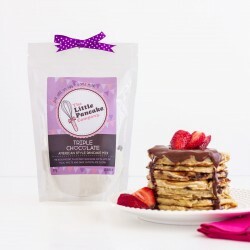 Having lived in Paris, she grew accustomed to the delicious buttery smell of crepes on every street corner, so after returning to England, she set out to find a way to make yummy pancakes all year round and not just on Shrove Tuesday. Too lazy to go out for brunch on a Sunday morning? 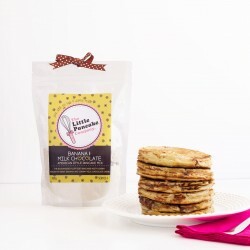 Have your own gourmet brunch at home!